It’s Father’s Day, again. I know it has very little meaning to you and me, though we’re both fathers ourselves. Where we grew up and where we lived, Father’s Day didn’t actually exist. But that’s a long time ago. That country, called GDR (East Germany), has gone; more than 20 years ago. But the memories and issues have survived. So have mine. When people ask me today how life was in that time, in that country, I often say: good. Yes, childhood was good. 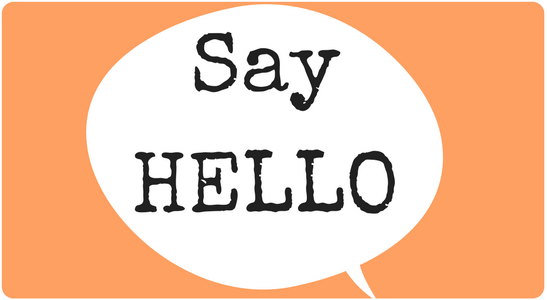 I had everything I needed: food, clothes, shelter, education, friends, toys, fun, the good and the bad moments – a pretty normal childhood, even when life was shaped by the so called socialist ideology. But, when I look back I also see that emptiness. It’s grey, foggy and sad. It’s that time you weren’t there. If I could look into your face right now, I would see that big question mark: what do you mean? You would say: I was there. You worked. You worked a lot. Long hours and often weekends as well. Yes, you would tell me now how important work is and that you wanted the best for my sister and me – the family. But I was missing you. Couldn’t tell you then because I was too little. You missed so much. I missed so much. I had so many questions (and I still have) and was looking for some answers. I was looking for you to hold me but you were busy. You know what: we never talked. You heard me right: we never talked. You never asked me about my dreams and I didn’t know yours. You had expectations of me, but didn’t take a moment to check whether they match my hopes and dreams. I know so little about you and you next to nothing about me. I’m not cross or angry. I’m just so incredibly sad. So many missed opportunities, so many lost moments. Sometimes I wish to go back: To look for you in the woods where we gathered mushrooms or to smell the sea of our short summer holidays. Where is that sand gone? Where are the memories? Do you still remember me as a child? No, I’m not here to blame you. I’m not here to judge you. No demands, no expectations. I’m just opening my heart: to you, for you, for me. Our lives are so different and we don’t even speak the same language anymore. But it doesn’t matter. We would understand each other. But would we be brave enough to reach out for each other? Would you make the first step? Would I? I don’t know. Time is running out. You are there, far away. But I could get that ticket to come to you. Shall I? What do you think? Will we really talk? Will you really hold me? It’s Father’s Day. I’m thinking of you. 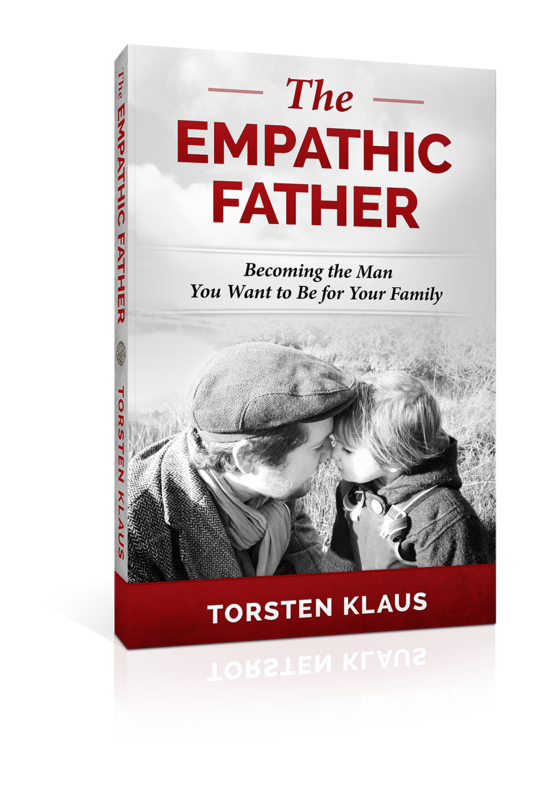 Categories: Parenting and Empathic Fathers, Relationships | Tags: authentic dad, dads, emotions, empathy, family, fathers, longing for dad, missing dad, new fathers, parenting, relationships | Permalink.